Chelsee + Josh were so fun to work with! We are really proud of how they pulled together a monster to-do list in a short amount of time to make their wedding both gorgeous and personal. 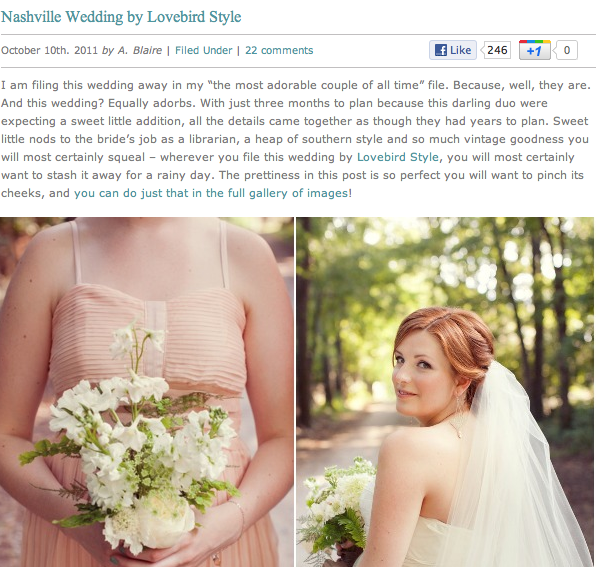 This was Lovebird Style’s second wedding ever and we’re so happy to share that it is featured on Style Me Pretty today! Chelsee and I really hit it off from the beginning and I’m honored to now call her my friend. A huge thanks to all the vendors who were a part of this special day! You can see the full post on Style Me Pretty and list of vendors here.